Activity & relaxation holiday in the hiking Hotel Gerlos, in Gerlos. 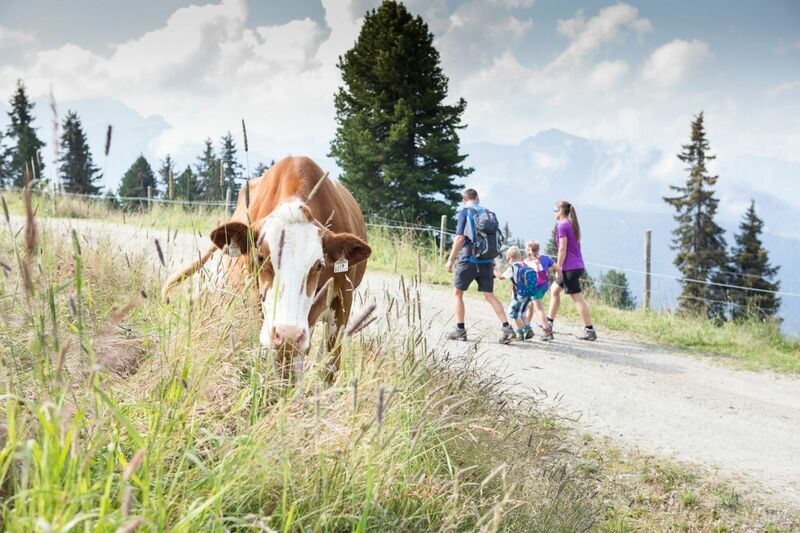 Gerlos is the right place!I Views that stretch far and wide – the Zillertal Arena guarantees the use of your walking shoes. Worthwhile destinations: Mountains huts on all 5 sides of the Valley. The fun follows you over streams, through snow fields, to the glacier front, sitting in front of a hut or climbing over a fence. Cows, sheep and horses are not bothered by the hikers. 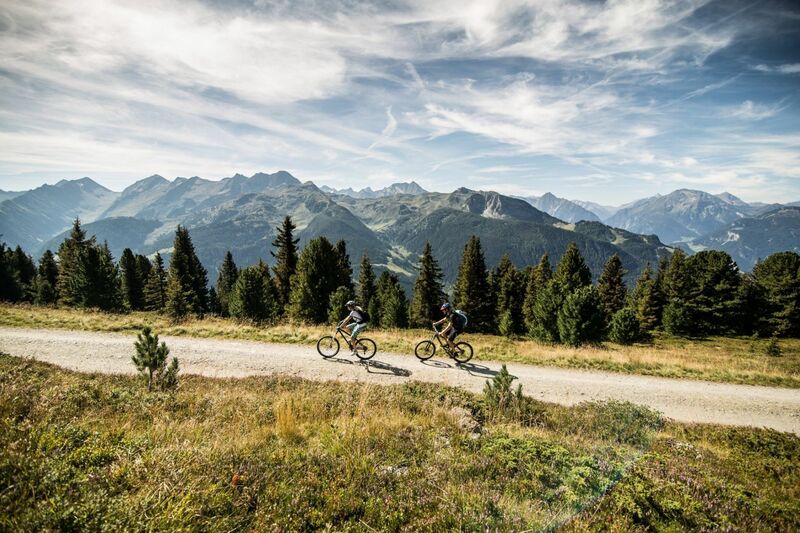 Ascent hours are saved in the Zillertal Arena. Experience active recuperation, peace and reflection in the beautiful mountain nature in Gerlos. Improve your health and wellbeing with walking and light health and relaxation exercises. All activities are led by professional ACTIVE wellness trainers and are suited for everyone. In bad weather a great indoor replacement program is available – not far from Hotel Gerlos. 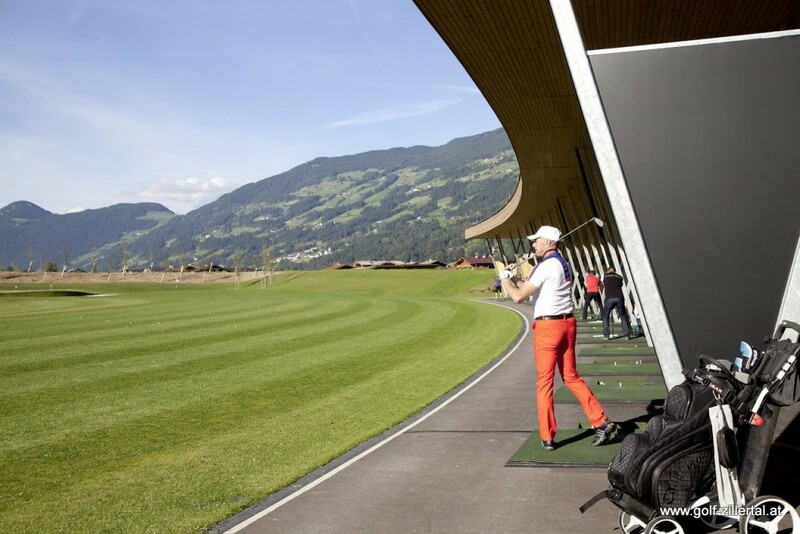 The 18-hole championship course (Map of golf course PDF) in Uderns in Zillertal stretches over 65 hectars of playing land and in addition provides a driving range with covered tees and short game area as well as a PGA golf school and club house. Roughly 28 km away from the Sonnenhof. More information to the Golf course in Uderns. Here you can find the current holiday weather in Gerlos!